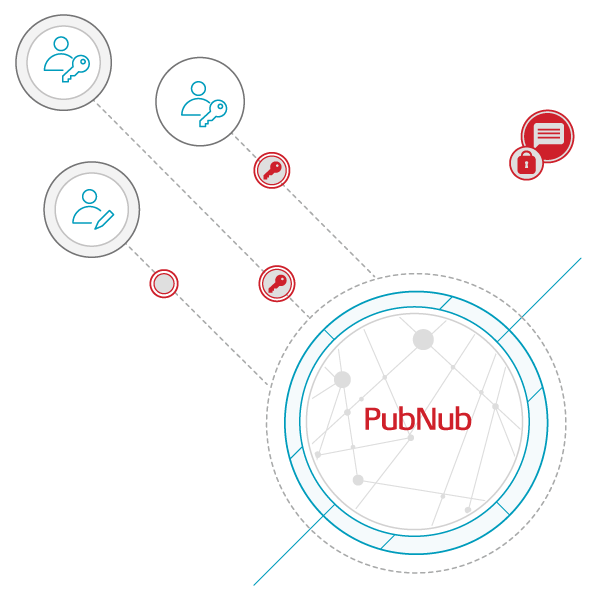 PubNub provides APIs and a global network to deliver realtime bi-directional messaging for every device. PubNub BLOCKS extends capabilities by allowing you to execute functions on your data in-motion. 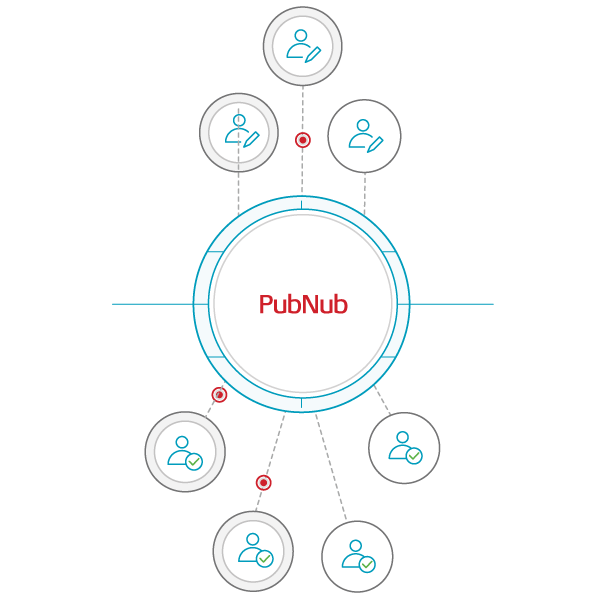 PubNub powers realtime functionality across a vast number of industries, from chat apps, to dashboards, to home automation. 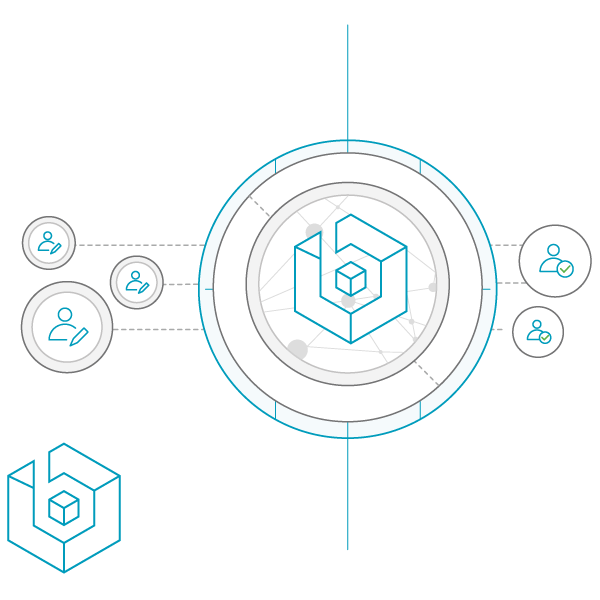 With BLOCKS, it is possible to program functions directly into those data streams to extend the capabilities of your apps. 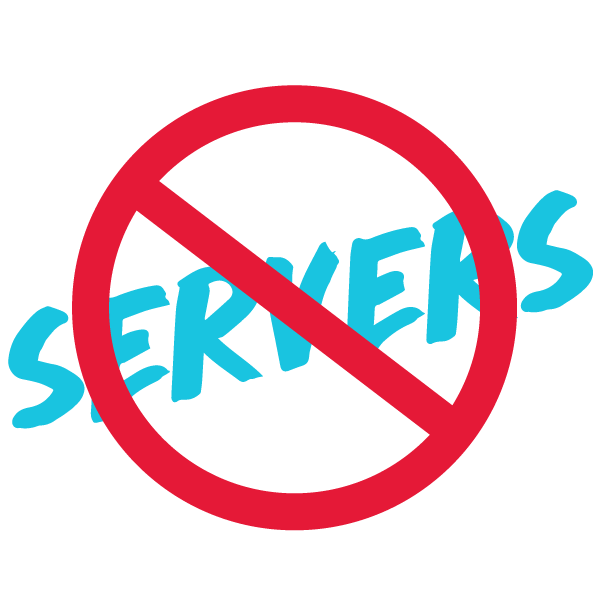 Plus, PubNub is truly serverless, so you don’t have to worry about building and scaling your own realtime infrastructure. Build fast and get to market sooner. With 75 SDKs for Mobile, Web and IoT, you can now focus on building great apps, without worrying about network protocols, realtime features, or deployment and scaling. PubNub handles the infrastructure so you don’t have to. That means you get security, scalability and everything in-between, and only pay for what you use. PubNub BLOCKS brings functions down to the network level. Execute business logic on data as it passes over the network (mid-stream), like sending a SendGrid email based on an event. Security is paramount, and PubNub provides end-to-end encryption, no open inbound ports, and robust token-based access control. The SendGrid BLOCK enables you to automatically send an email based on an event in your realtime data streams. A “Getting Started” tutorial to integrate SendGrid into your PubNub real-time messaging.